The shift to digital has changed the way that we view and interact with photographs. 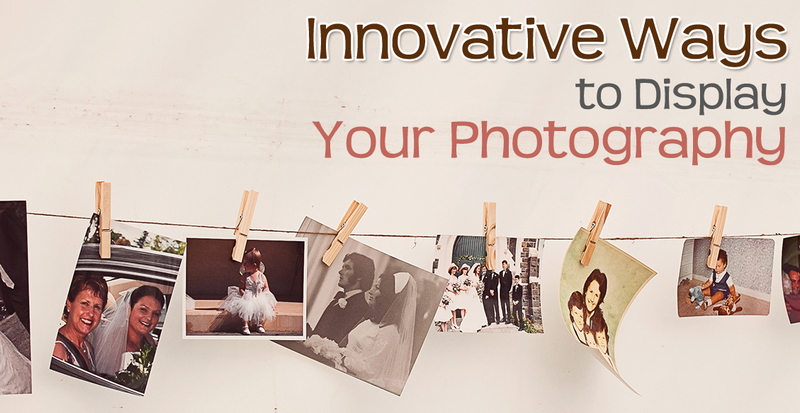 Using film and disposable cameras and getting them developed before we store them in albums, specialist envelopes or boxes have been replaced with smart phone cameras and cloud camera rolls, hard drives and USB sticks. While for nostalgic reasons, the move to digital isn’t always favoured, and the war over which method is better will probably continue forever. The positive side of the shift, is that the rise of smart phones and their increasingly powerful cameras has exposed a wider range of people to the joys of photography. The saying may go ‘all the gear, no idea’, but what if you have all the ideas and no gear. 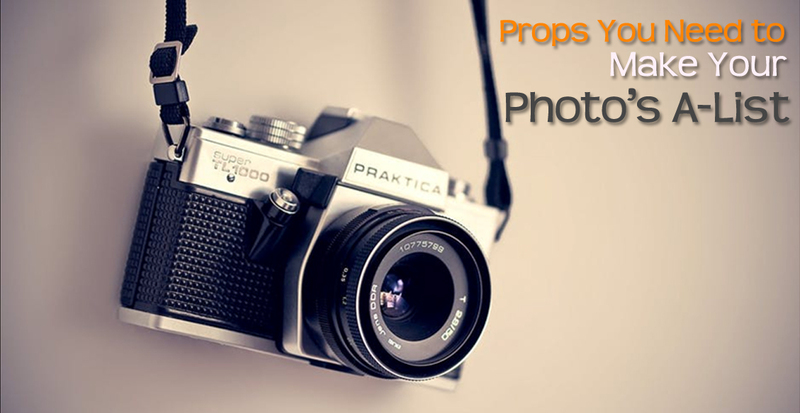 You may have visions of the dramatic landscape you want to photograph, the family portrait you want to capture or inspiration for the wedding you’ve been enlisted to document – but unless you have the right photography equipment or props, then your ideas are likely to amount to nothing. First things first, you don’t need to spend a fortune to take great photographs. With iPhones now boasting cameras which rival some of the more expensive cameras on the market, taking a great photograph has become more accessible for those who have a love of photography, but don’t want to invest in an all-singing, all-dancing camera. How important is composition? 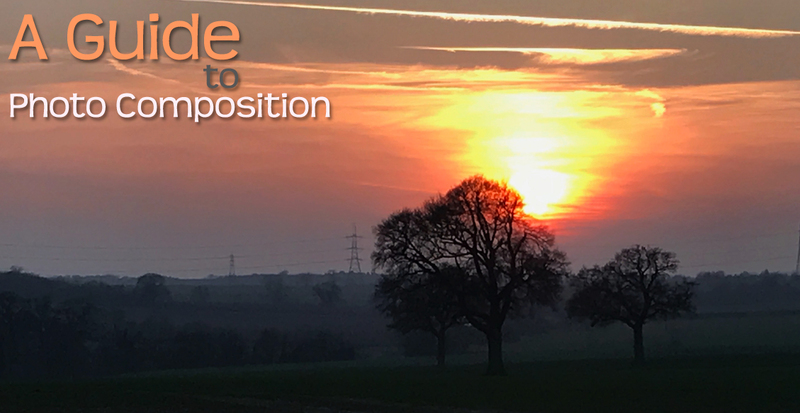 While it’s widely known that mastering the art of composition will help your photography, many of the photography elite believe that it’s something you shouldn’t give too much attention too. Yu shouldn’t feel that you need to apply each one of the ‘rules’ below to every photo that you take; spend a little tie practicing them one at a time and soon you will learn which rule applies to certain situations. Composition is all about training the eye (and mind) to see the image from a range of different angles. What’s the first thing you do in the morning? A scroll through Instagram? Us too! 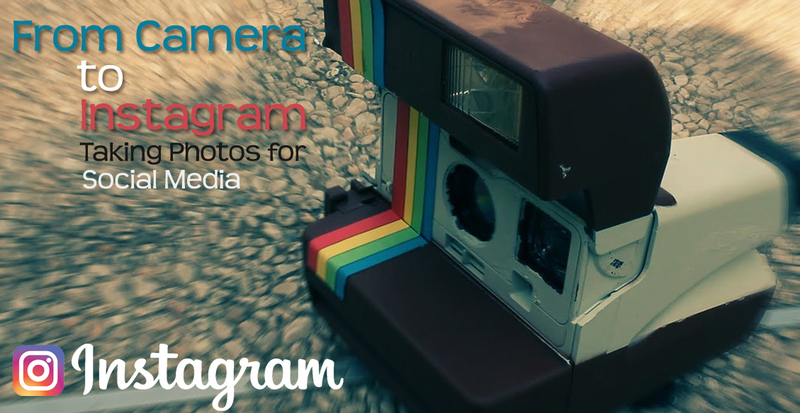 If you’re not up to date, Instagram is the social media platform which has had all of us enthralled in its photo-sharing ways since it launched in 2010. A mere seven years later and 600 million users are actively using Instagram to share everything from what they had for dinner, their holiday and daily happenings. Even dogs have their own social media accounts – yes really! Live music photography can be dramatic, exhilarating and challenging. Low lighting and restricted space means that you need to get creative and be patient. Choosing the right moment to capture the perfect image in the midst of the erratic movements, loud music and ever-changing light. Oh, and there is also the fact that most of the time- flashes aren’t permitted. But never the less, it can be an elating and fulfilling experience, especially when you capture a priceless image. 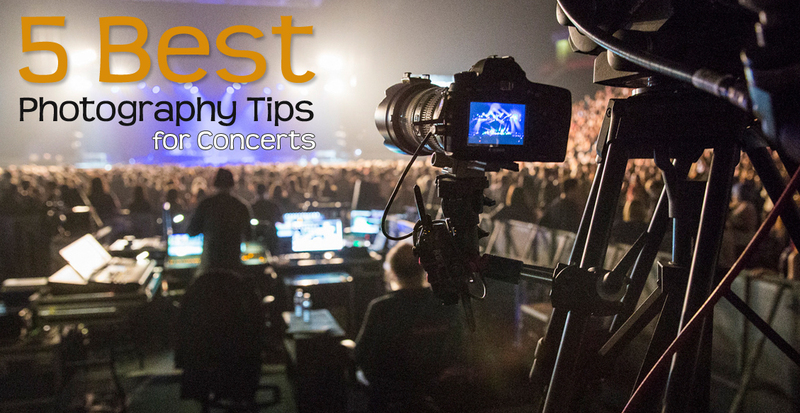 Read on to discover some of our top tips for shooting at live concerts.